Morten Ronde is founder and Managing Partner of Nordic Gambling. Morten has 18 years of experience from the gamblingindustry. He worked 12 years as legal counsel for the Danish Gambling Authority where he drafted the Danish online gambling reform that allowed for open licensing of betting and online casino operators in Denmark. Since 2012 Morten has been working in the private sector of the gambling industry and has been advising clients in all sectors of the industry on regulatory affairs issues. 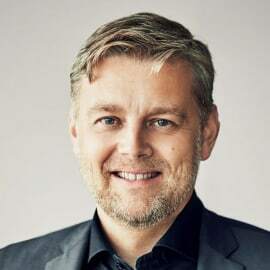 Morten acts as CEO of the Danish Online Gambling Association (DOGA), a trade association for online gambling operators in Denmark and as Director of Education and Association Development of the International Masters of Gaming (IMGL), the pre-eminent global gambling law network. Morten is based in Copenhagen, Denmark.